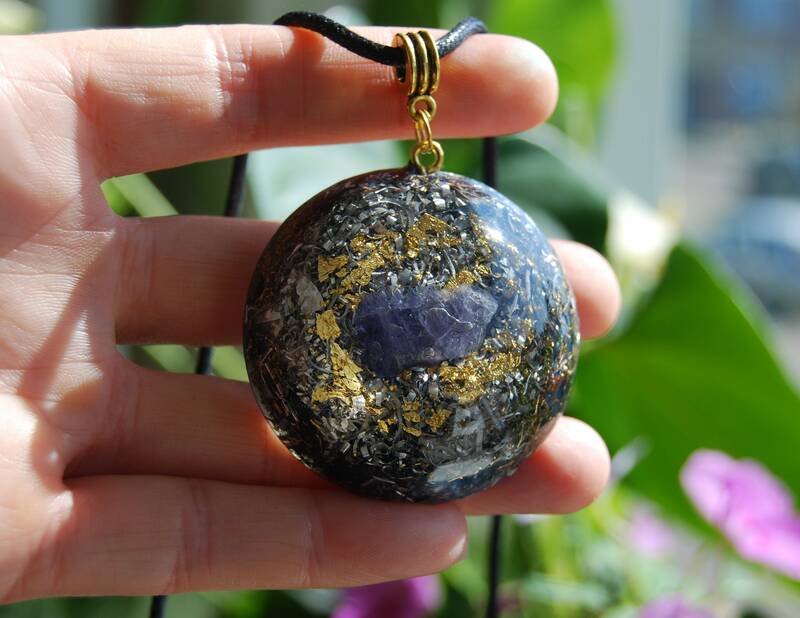 This lovely 4.8 cm / 1.89" in diameter Orgonite® pendant is made out of lots of brass, bronze, aluminium and copper shavings which is required for the orgonite to properly remove stagnant energy according to William Reich's research. 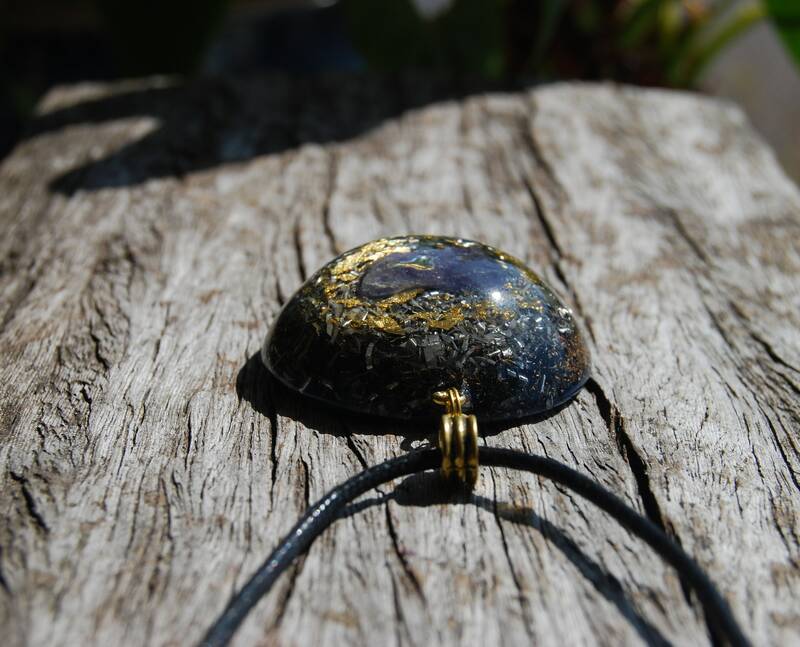 It also contains a lovely Tanzanite in the front which is the main stone. 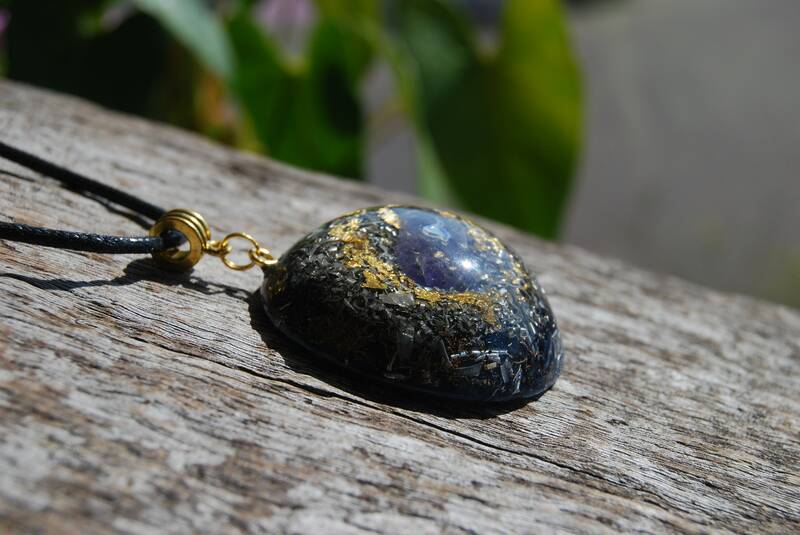 It furthermore contains Rose Quartz (self - love), Pyrite (to enhance), Elite Shungite (grounding and EMF Protection) black Tourmaline (to protect and ground excess energy) ,Rhodizite (to enhance) and clear quartz (for piezo-electric effect) all within a durable resin setting. 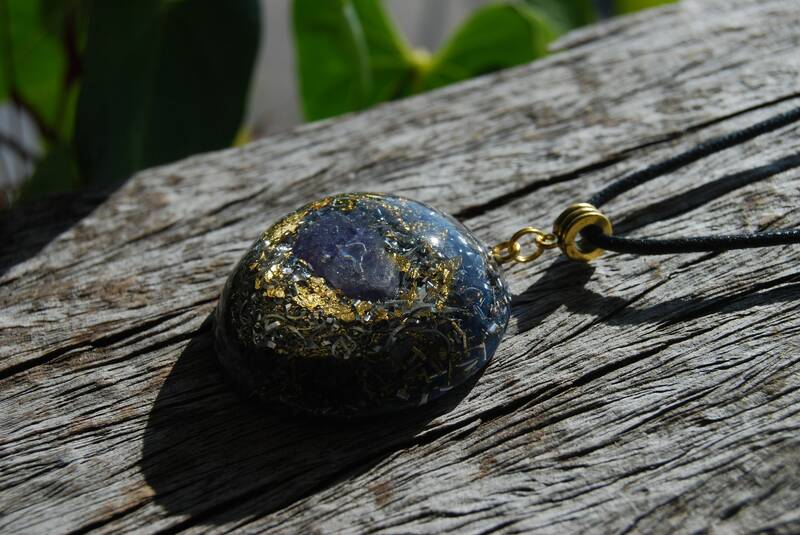 A quite beautiful, delicately tinted stone, tanzanite will no longer be available when the major mines in Tanzania are depleted, and they are nearly exhausted already. 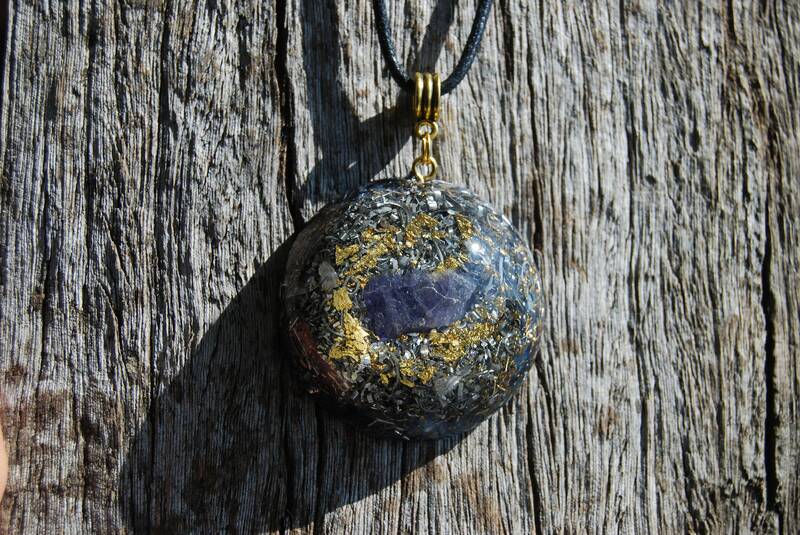 Tanzanite is commonly known not just as the Stone of Magic, but also the “workaholic’s stone”, as many who are drawn to it seem to possesses this personality trait, and Tanzanite will help one slow down and take things a bit easier or calmer. This slowing down will assist in concentration, which will in turn will bring success in more areas of one’s life. It is very balancing for highly active people, balancing and smoothing out extremes in one’s personality. 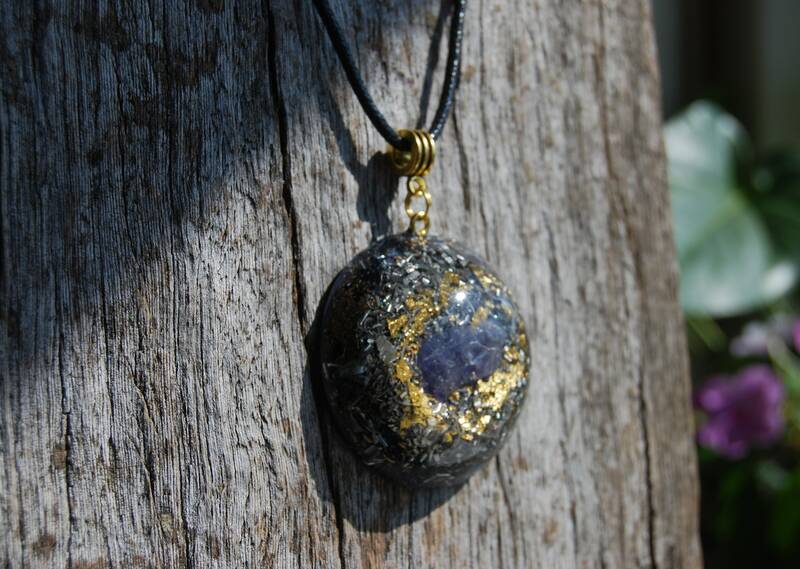 Tanzanite relieves stress and enhances composure and poise as well as harmony. It opens one up to the Spirit/Psychic realms assisting in the understanding of why things are happening in life giving one the awareness and insight one needs to move steadily in the necessary direction to achieve one’s intended destiny. 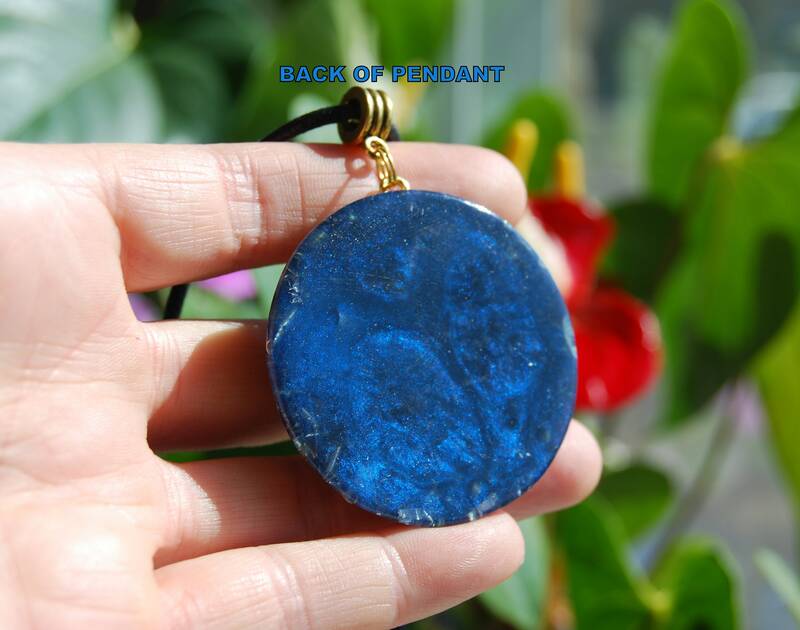 Excellent for meditation as it increase spiritual awareness on all levels. 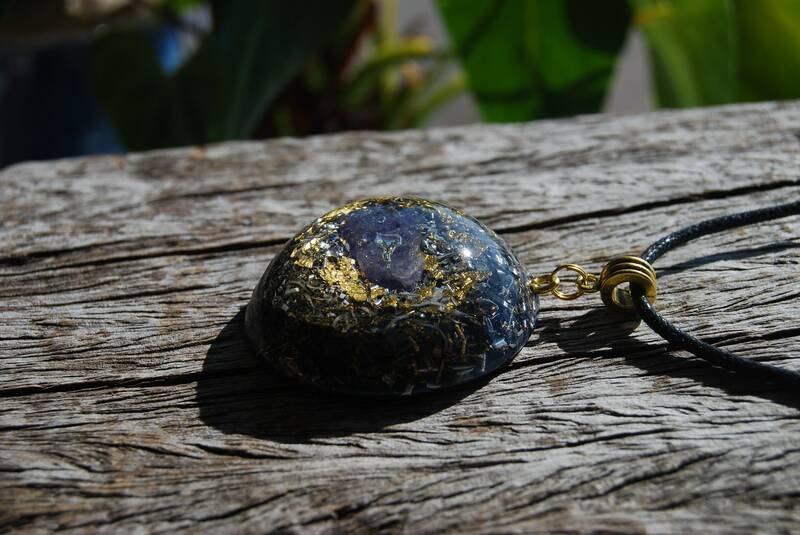 Tanzanite allows one to be more sensitive to psychic experiences initially by opening the upper chakras and then the Third Eye. 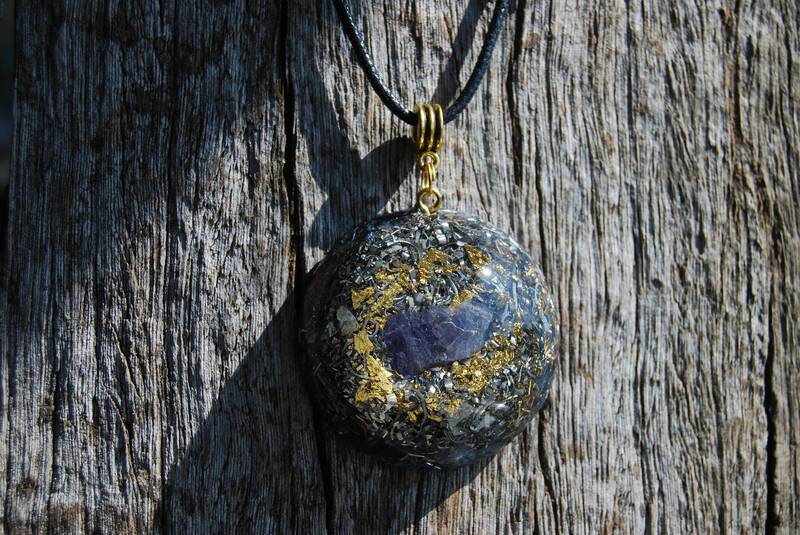 A high vibration stone, Tanzanite shall provide links to both the angelic realms as well as to one’s own spirit guides. It comes on at thick 925 sterling silver plated 22" / 56 cm necklace.